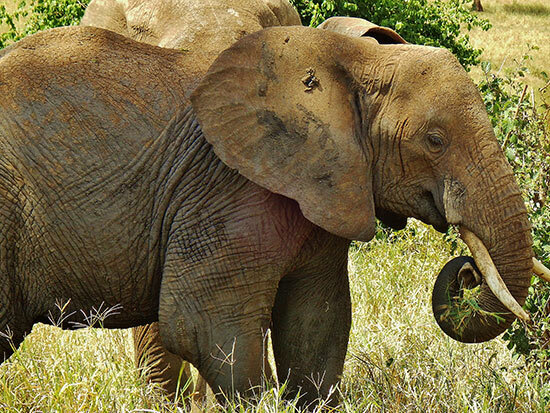 Good African Tours is a family-run business specialising in Tanzanian holidays and adventures. We can take care of all of your travel plans from A to Z, including all domestic and international flights. 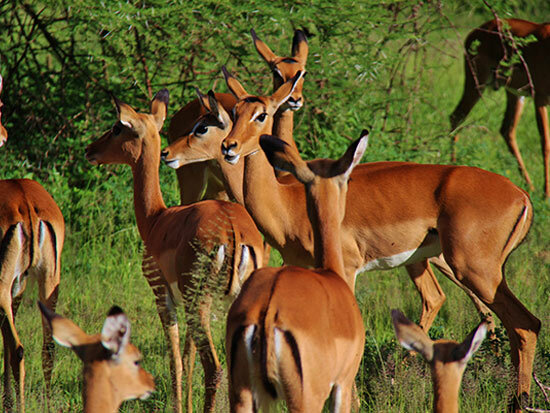 We will work with you to provide a tailor-made package that enables you to discover all the Tanzanian highlights in a way that is just for you. Or, if you are not quite at that stage yet, we welcome you to contact us for advice, a price quote, or answers to any questions you may have! 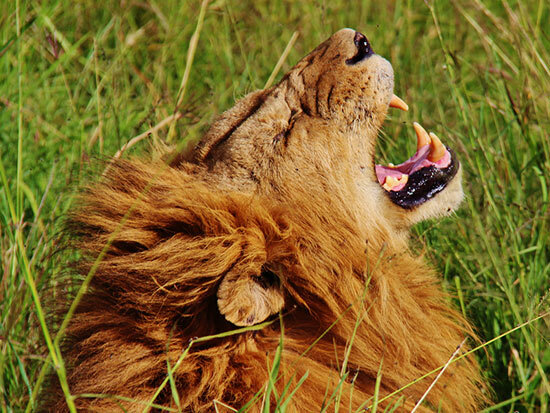 In recent years, Tanzania has been voted Africa’s best safari country, based on SafariBookings analysis of more than 3,000 reviews from safari tourists and acclaimed experts. This is no surprise, given the country’s natural wonders and rich culture. The possibilities are endless! 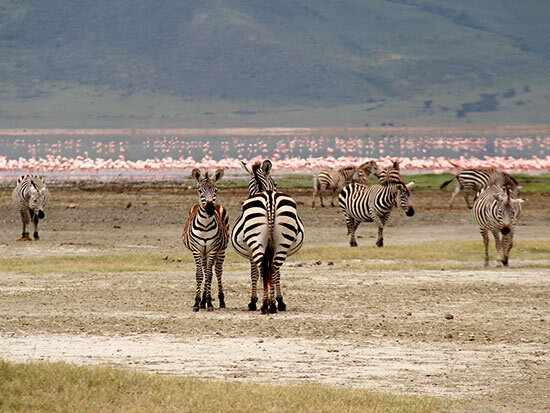 Appreciate the animal kingdom like you’ve never done before, with safaris into Tanzania’s world famous game reserves, such as the Serengeti and Ngorongoro Crater. 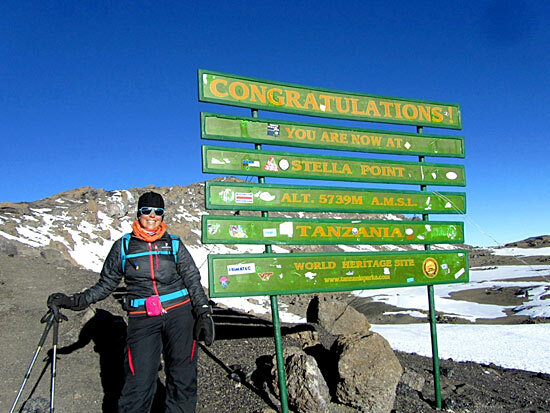 If you are the active type and are ready for a challenge, climb to the rooftop of Africa on the majestic, snow-capped Mount Kilimanjaro — the world’s highest free-standing mountain – with no previous mountaineering experience necessary. 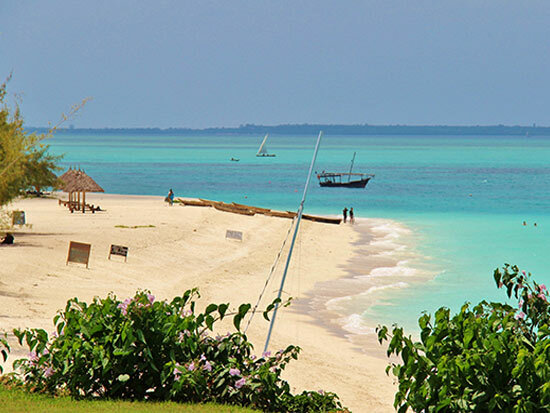 Or, if you simply wish to relax, discover the world-renown island paradise of Zanzibar, with its white sandy beaches and fascinating spice and slave trade history. These are just some of the wonders that await you! 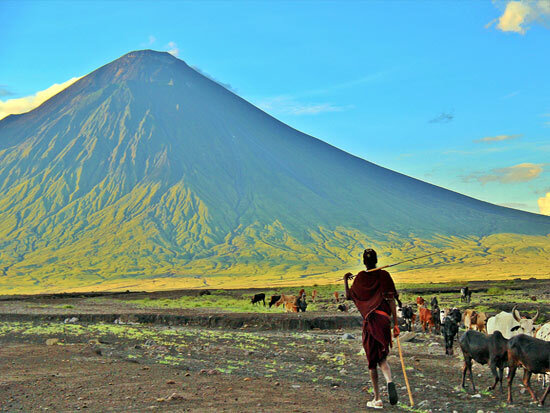 Planning a trip to Tanzania from abroad can be quite overwhelming, with so many travel options and companies to choose from — not to mention expensive! 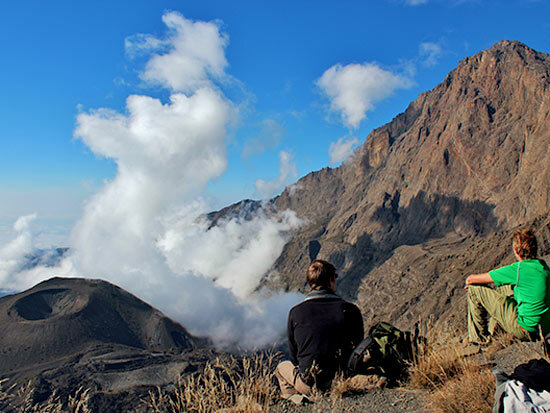 Thanks to several years’ experience on the ground in Tanzania, we at Good African Tours have gained a thorough knowledge of the country and its people, adding to our passion and enthusiasm for travel in Africa. Importantly, we have developed our own expertise and have built close relationships with reliable local companies and guides. 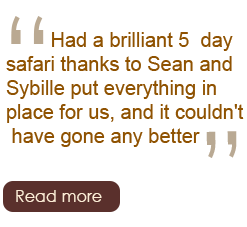 This enables us to offer you a truly “local” experience at more affordable prices. Good African Tours will not try to fit you into already existing slots, with standardized itineraries; we offer personalized care along with an in-depth understanding of the country, and therefore superior advice. Rest assured, we have already tested everything we offer, and have visited each hotel we recommend! 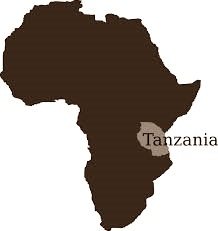 Whatever your Tanzanian holiday dream, Good African Tours can make it come true with professional advice and quality services suitable for your personal budget.